Get up to 7 free auto shipping quotes from the largest, most trusted California auto transport companies and save up to 50% on your auto shipping rates at CarMoves.com. Car shipping companies in California compete for your business, which is how you can save hundreds, if not thousands of dollars on car transport services by shopping with us. Whether you're shipping a car to California, across the country, or even overseas, we can help you get the best price on your shipment - guaranteed! Read more about the following auto transport companies in California before getting a quote. Click on the name of the company to read a full review. Car-Go Auto Transport Car-Go Auto Transport offers some of the most competitive prices in the auto transport industry. They are also one of the oldest and most reliable car shippers, having almost forty years of experience. For customers looking to save money, Car-Go Auto Transport will beat all competing quotes. Honey Bee Auto Transport Honey Bee Auto Transport is a fairly popular auto transport broker. Though Honey Bee Auto Transport does not ship to Alaska, the company does ship to Hawaii, Puerto Rico, the Virgin Islands, and the 48 contiguous states. Seasonal and multiple car discounts are readily available. Online tracking is also available for customers' convenience. 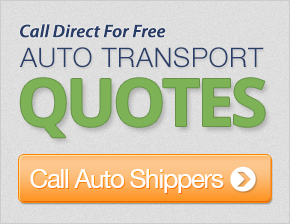 Get a free car shipping quote today to find out how much it costs to ship a car to or from California! Many people use California auto transport companies when moving to California for the sunny weather and the great lifestyle this state offers. Of course, when moving your home, you may also need to move cars and this is a stumbling block for many people who have never made a big move that involves shipping a vehicle. One of the best ways to follow the car shipping process is to find a California car shipping company that can guide you through the process and also provide discounted car shipping rates in California. By shopping at CarMoves.com, you can compare auto shipping quotes from multiple companies to compare services and pricing, side-by-side. The California car transport companies in our network will help you and ensure you are fully informed about the best way to make your move. Of course, the time required to move cars to California will vary depending upon the shipping origin, destination, and the route the company will take when shipping your car. Your agent will be able to guide you as to what you should expect based upon your location and where you would like the car to be delivered. No matter where you are, if you are looking at moving to California, there will be a car transport service available that will fit your budget and also the needs for your particular car, just talk to your California auto transport agent and they will be glad to help. 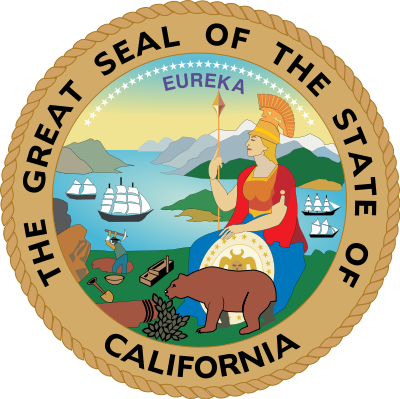 CarMoves.com works with car shipping companies throughout the state of California. We can help you get the best prices on car transport services to the following cities in California: Los Angeles, San Francisco, San Jose, San Diego, Sacramento, Fresno, Long Beach, Oakland, Bakersfield, Anaheim, Santa Ana, Riverside, Stockton and many more. If you don't see your city listed, don't worry - we can get your vehicle shipped anywhere in California. Scroll to the quote section on this page to compare free auto shipping quotes from up to 7 California auto transport companies and save up to 50% on your move! View the California Department of Transportation website for more information.